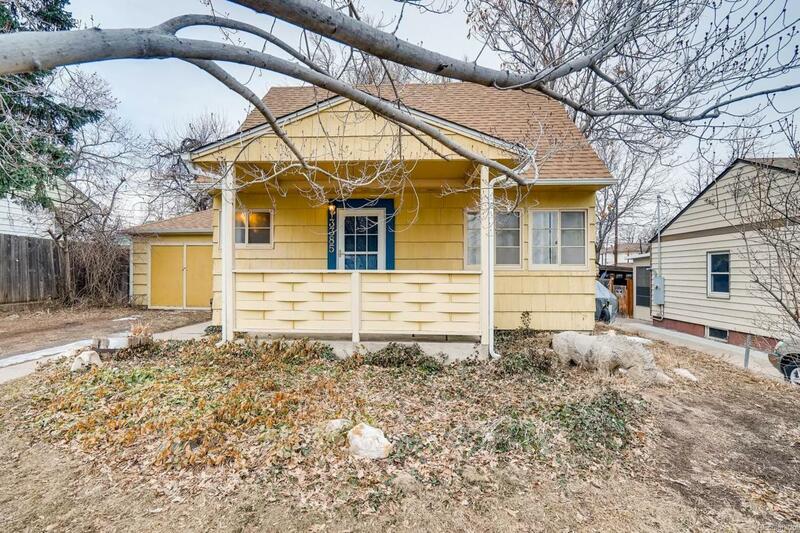 Lovely cottage home at a great price in popular Slo-Hi neighborhood! 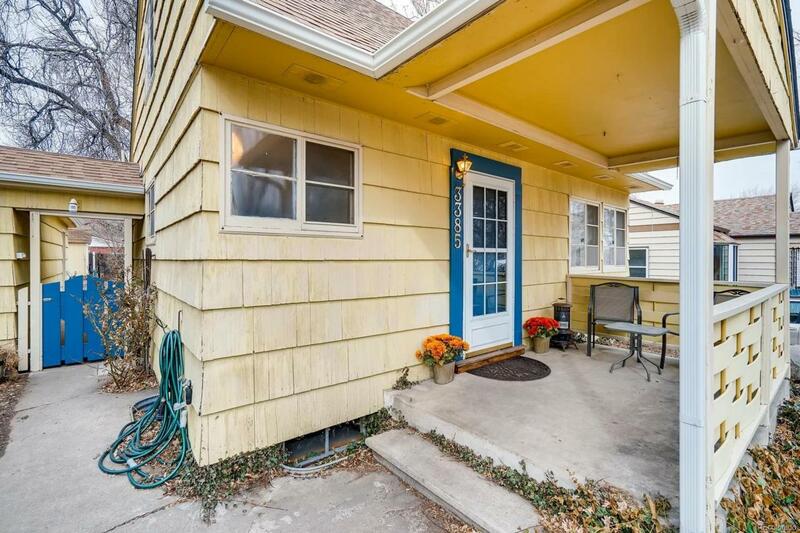 This very desirable area is just minutes away from Sloan's Lake, Highlands and all that Denver has to offer. 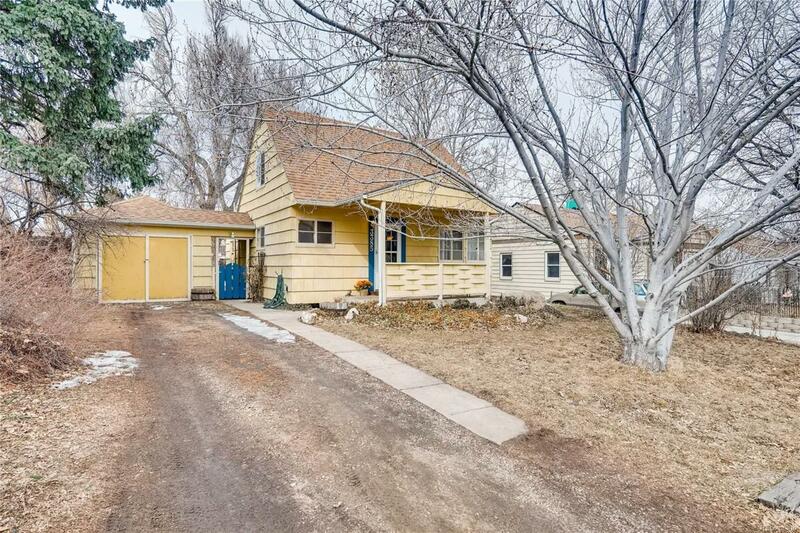 This charming home has a newer roof and gutters (2017), new water heater, updated plumbing, updated kitchen and a wonderful yard with mature trees and gardens ready for you to plant! Located in Jefferson School district. 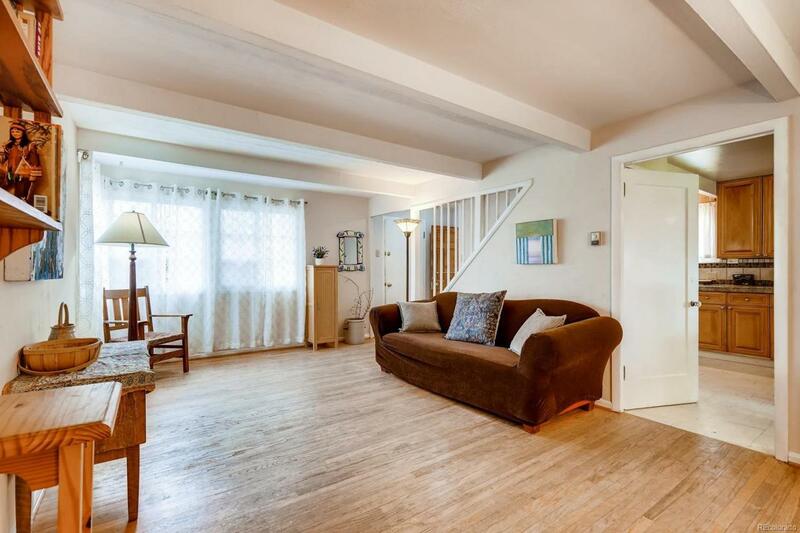 Quick move-in, great for investors or first time home buyers!